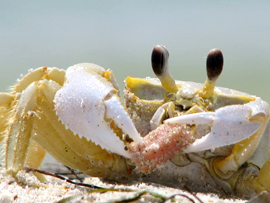 Friends of Cayo Costa State Park - Join Us! The Friends of Cayo Costa State Park main goal is to preserve and protect one of the few remaining undisturbed and undeveloped barrier islands left in Florida, while educating the general public and local community on the natural and cultural resource. Through donations you can be a Friend of Cayo Costa. We know the main reason you have joined us is to support the park and help us keep it open for years to come. We also want you to know that there are BENEFITS that come along with Friendship. Friend/Member renewals are due in January and are valid January 1 - December 31 for each calendar year. We appreciate your support and hope to see you around the Park soon! Your donation will help us reach our objective of preserving and protecting Cayo Costa State Park, as well as helping us to further our goals of educating the community and general public about this extraordinary natural wonder, and building a cultural center to showcase the rich cultural heritage of the region. Cayo Costa State Park is also in need of several items that will help preserve and protect the park as well as enhance guest experiences. If you are interested in donating items from the wish list or know someone who may want to donate, please contact Elaine McLaughlin, Friends of Cayo Costa State Park Steering Committee Chair, by calling 239-292-0218 or emailing friendsofcayocosta@gmail.com. While we are always grateful to receive financial gifts, we are often asked what opportunities exist to make a more visible contribution in support of Cayo Costa State Park. To this end, Cayo Costa State Park has developed a list of Memorial and Honor Gift items specifically for this purpose, and is currently developing additional options as well. Memorial and Honor Gifts are a thoughtful way to celebrate a birthday, wedding, new baby, graduation or any special occasion. They also provide a meaningful way honor the memories of a friend or relative. 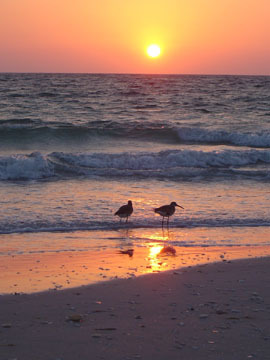 Honor an individual or organization through a Memorial or Honor Gift at Cayo Costa State Park. 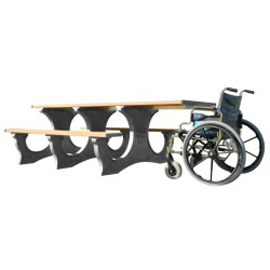 Park staff will install a 6 foot bench made of recycled materials that is in compliance with the Americans with Disabilities Act (ADA). A plaque will be mounted on the bench (up to 3 lines, 42 characters per line). 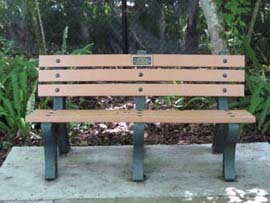 Benches will have black legs and supports with a choice of color for the seat and backing to be determined by the Park Manager to maintain uniformity within the park. Park staff will install a 8 foot Picnic Table made of recycled materials that is in compliance with the Americans with Disabilities Act (ADA). A plaque will be mounted on the side of the table (up to 3 lines, 42 characters per line). Tables will have black legs and supports with a choice of color for the seat and top to be determined by the Park Manager to maintain uniformity within the park. 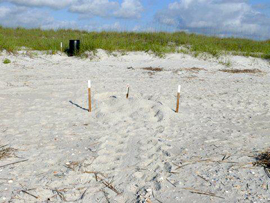 Did you know that Cayo Costa State Park turtle patrol volunteers mark more than 300 nests along the gulf shore during each turtle nesting season? Human impact has taken its toll on these gentle sea giants to the point that turtles are struggling to survive. FoCC is doing its part, along with experts and volunteers from around the state and country to see that the nests are protected to the greatest degree possible. 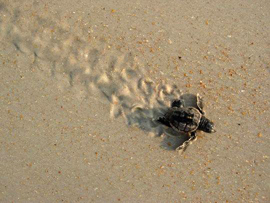 You too can help - with a $25 donation you can virtually 'adopt' one of Cayo Costa's turtle nests! When you 'adopt' a nest, your name will be listed as a donor/sponsor, and you will be notified by email of the date upon which the turtle eggs were laid, as well as the GPS coordinates of your 'adopted' nest. You will then receive a follow-up email notifying you when your 'adopted' nest has hatched! The funds donated through the 'Adopt-a-Nest' program will be used to provide needed supplies used to protect the nests as well as pay for other turtle conservation efforts at the park. You can 'adopt' via the paypal button or click on the link below to download an Adopt-a-Nest application form, and return the form, along with payment, to the FoCC address listed on the form. 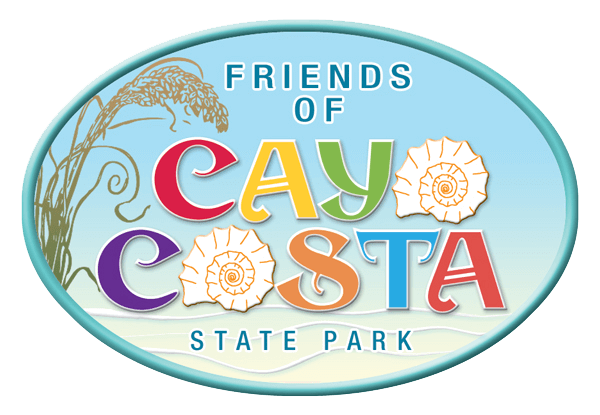 Contact us by email at friendsofcayocosta@gmail.com for more information about any of these opportunities to contribute to Friends of Cayo Costa State Park.